Camwolf was previously published by Samhain, but has been completely re-edited and given a lovely new cover for this second edition by Dreamspinner Press. 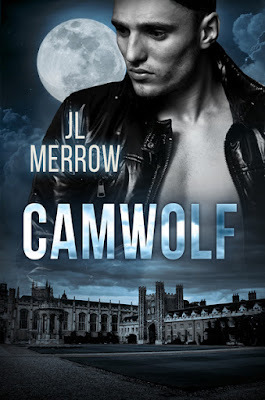 Hi, I’m JL Merrow, and I’m delighted to be here today as part of the blog tour to celebrate the release of Camwolf, my werewolf romance set in my alma mater, Cambridge University. Nick is a lecturer there, and Julian a student. City of Perspiring Dreams, a phrase used by Frederic Raphael to describe Cambridge, is, of course an answer to the famous description of long-term rival Oxford* as the city of dreaming spires. As an ex-Cambridge student, I can attest that never was a nickname more apt. 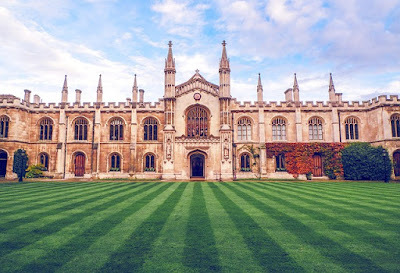 Getting into Cambridge University may be a dream, but they certainly make you sweat while you’re there. Back in the good old days, when men were men and women hadn’t been invented yet, there wasn’t a lot of perspiration involved in getting a degree at Cambridge. Bicycles didn’t become the ubiquitous student transport until sometime after the nineteenth century, mostly because they hadn’t been invented yet either, and in any case the Fens area tends to be nice and flat so there’s no pesky hill climbing to get to lectures. Another pesky, and perspiration-inducing, thing that wasn’t invented until long after the university started conferring degrees was the written exam. In medieval times, all you had to do to graduate was have a heated debate with your tutors and, more importantly, make sure you’d spent the requisite number of nights in Cambridge (“keeping term” is still a requirement today). What this amounts to is a heap of pressure on students. And while this is true everywhere, there are definitely extra stressors unique to those in an elite university. Competition for places is fierce: you don’t get in unless you’re the best. Trouble is, once you do get in, you’re no longer the best. Statistically speaking, you’ve got an even chance of being one of the worst. It can be very hard to adjust to going from a big fish in a small pool, to a small fish in a big pool. Or maybe (or so the doubting voices in your head tell you) you’re not even a fish. You’re a worm, and one of those bigger fishes is currently eyeing you up and wondering if you’re worth making a snack of. Fortunately, at least most students don’t have to deal with the sort of issues Julian faces in Camwolf! *Literally centuries, dating back to 1209 when Cambridge was founded**. Up until the 19th century they were the only two universities in Britain. ***This is a true fact and in no way a subjective judgement. ****Well, that, and spending the requisite number of nights in Cambridge. 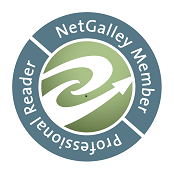 JL Merrow is a member of the Romantic Novelists’ Association, the Crime Writers Association, International Thriller Writers, Verulam Writers and the UK GLBTQ Fiction Meet organising team. 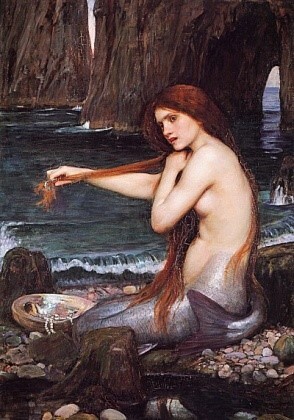 Find JL Merrow online at her website, on Twitter , and on Facebook. JL Merrow is offering a prize of a $10 Dreamspinner Press gift certificate to one lucky commenter on the tour, who will be randomly chosen on Wednesday 25th July. Good luck! Well my hometown isn't exactly a town. 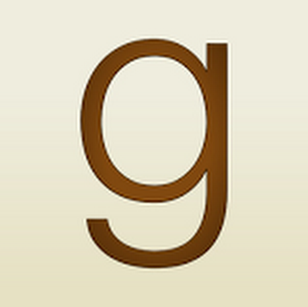 There is a nickname associated with the city. I'm not if it's fitting or not.